Are you looking out for ideas for your business promotional events or fundraisers? The promotional stuff that you carry out may not necessarily be costly. There are some effective means of doing it so that it achieves the level of impact that you intend to. How about some custom lapel pins? Yes, lapel pins are great for promotions and fundraisers. One fine example is the pink ribbon campaign for breast cancer research. The organizers distributed custom lapel pins with pink ribbon design to raise awareness. The campaign was very effective in conveying the message and to raise funds. Such custom lapel pins can be distributed to the invitees or the donors to thank them. They express brand membership, spirit, and recognition. They can be worn as an accessory for special occasions. 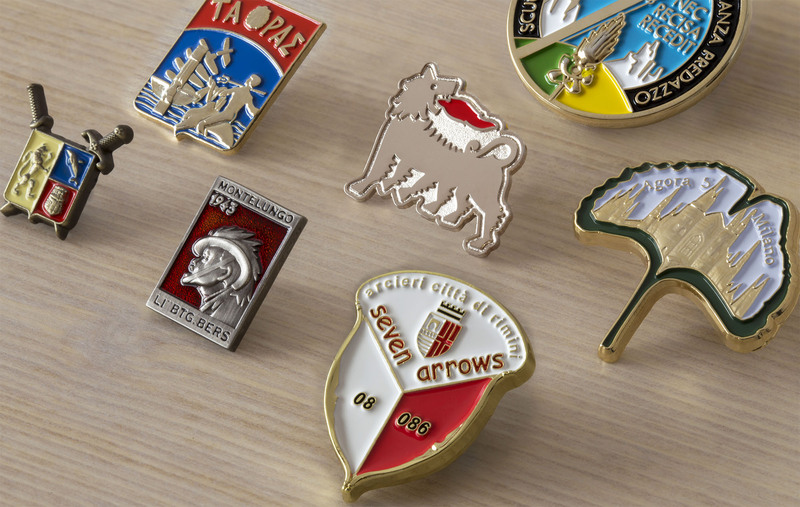 The custom lapel pins are effective and relay across the intended information fast and easily. You can create slogans and design your lapel pins around it so that it acts as the best promotional tool. Order your custom lapel pins today!